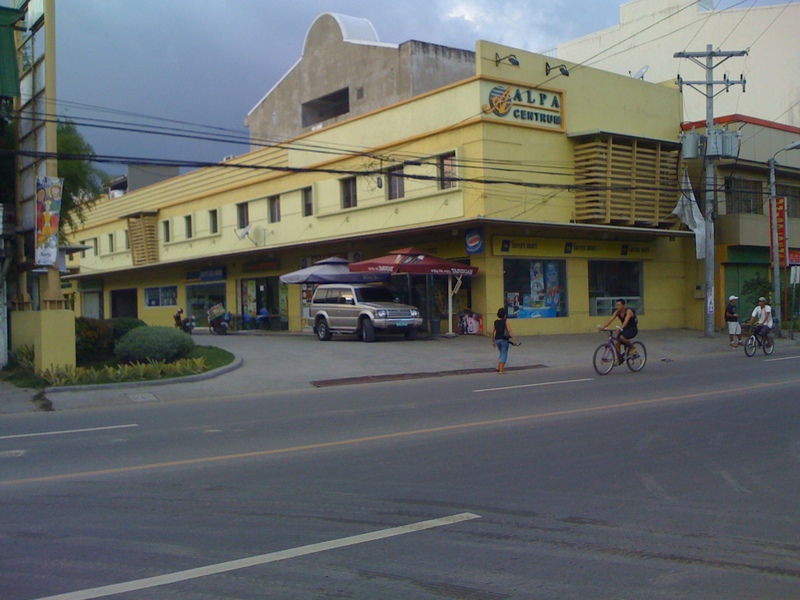 The ALPHA CENTRUM, a commercial complex along the national highway in Subangdaku, Mandaue City. It is strategically located along the border of Cebu & Mandaue cities, and walking distance to call centers (Innodata, 724 Care), factories (A.D. Gothong Mfg. 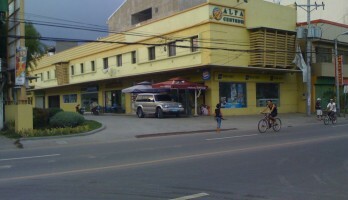 Corp., Ginebra San Miguel), banks, offices and other retail outlets, within 4 km. radius away from Cebu IT Park, SM and Ayala business Park. The complex had a fastfood/coffee shop, convenience store, car parts outlets, computer showroom. The complex have ample parking, and also house a dormitory at the 2nd floor. The complex is subdivided into 60sqm per slot and 16 sqm slot. We had 1 unit 60 sq. meter available for rent.